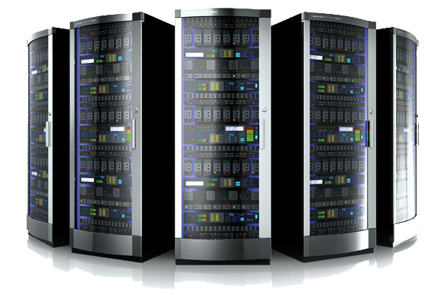 Webhosting industry faces new security threats every day that makes security an ongoing process. The customer expects better performance without security compromise and that can happen only through great deal of knowledge and skill set. This is a common trait of the Sages at server security audit service. Secure /tmp, /var/tmp and /dev/shm with mount options noexec, and nosuid. Install Logwatch and review logwatch emails daily. Investigate any suspicious activity on your server. Check and confirm that there are no suspicious network connections to any remote server(s). Check for any suspicious processes running on the server. Clean up old or unwanted temporary files from /tmp partition. Scan for any hidden processes running on the server that may not be listed in “ps” output. Check the version of Apache currently installed on the server. Check the version of PHP currently installed on the server. Scan and list all *.tar.gz files under “/home” and “/backup” that are more than 6 months old. Turn off recursive query globally in named.conf to avoid dns amplification attacks. Turn off compilers. Most rootkits come precompiled but not all of them do. It will also prevent shell users from trying to compile any irc related programs. Enable PHP open_basedir Protection : PHP open_basedir protection prevents users from opening files outside of their home directory with php. Include safe_mode for PHP 5.x and below. Safe_mode ensures that the owner of a PHP script matches the owner of any files to be operated on. Enabling suEXEC provides support for Apache to run CGI programs as the user ID of the account owner. Preparing a list of all world writable files and directories. This will reveal locations where an attacker can store files on your system. Look at no_owner for all files that do not have a user or group associated with them. All files should be owned by a specific user or group to restrict access to them.